Q. Is buying a Park Home a good investment? A. All our homes are built to the highest residential standards. The value depends on a number of factors - not least, location, quality of park service and maintaining your home in good condition both internally and externally. The annual licence fee enables us to maintain high standards on the park and the locations speak for themselves! Q. What is the difference between a Residential Park Home and a Caravan Holiday Home? A. 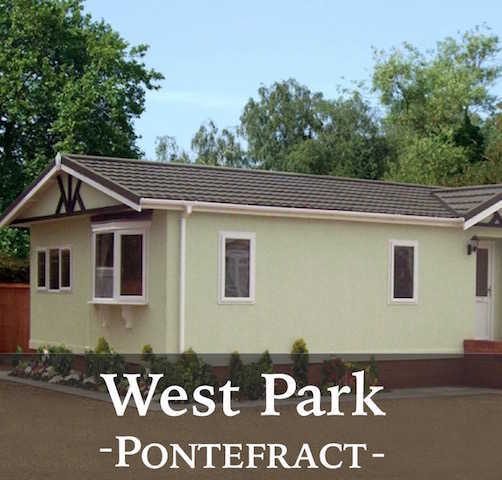 A Park Home is built to British Standard BS3632. It is a timber-framed residential property, suitable for all-year-round habitation and therefore, can be used as your main UK residence (if sited on a park or location with a residential licence). Residents are protected with security of tenure by the Mobile Homes Act (if the Park is registered with a residential site licence). A Caravan Holiday Home is built to EN1647 which is a lower build standard in terms of the overall structure and level of insulation. 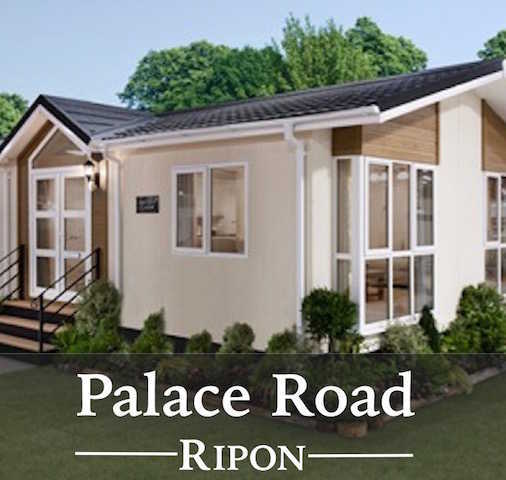 Caravan Holiday Homes are only suitable for seasonal use due to the lower level of insulation and build quality. A. No, you are buying a home with a licence to use the land on which the home is positioned indefinitely. We have a residential licence for 12 months’ occupancy. The value of your home will benefit from any increase in the underlying value of the land. Q. Can we run a business from our Park Home? A. You can work individually from home by carrying out any office work of a type that doesn't create a nuisance to other occupiers and doesn't involve other staff, workers, customers or members of the public calling at the Park Home or Park. Q. Can we sell our Park Home ourselves? A. Yes. There are requirements to comply with. Please ask for details. Q. If I am a resident and I die, can I leave the Park Home to my children? Q. Can our grandchildren visit us on the Park? A. Yes, of course. However, occupiers are responsible for the conduct of visitors and children. Q. Can I live permanently on the Park? A. Yes. Your Park Home can be your permanent home 12 months a year. Q. How much does a Park Home cost? A. Homes vary depending on location, size and design. See elsewhere in this website for details. Q. Can I choose the Park Home I want (even if it is not featured on your website)? A. Yes. 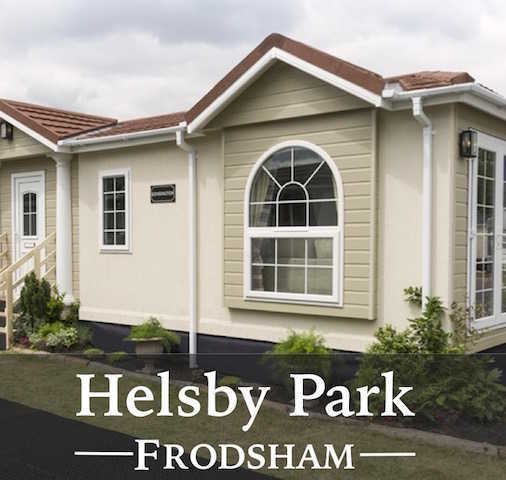 You can choose any manufacturer with any design and layout you wish so that you can be sure that your new Park Home suits your lifestyle and requirements. Q. What’s included in a new Park Home? A. The price includes a fitted kitchen complete with appliances, bedrooms with built-in furniture or walk-in robes, bathrooms, lounge suite, dining suite, carpets and vinyl, curtains, soft furnishings including bed, bedding and wall mounted headboards. There is also the facility to add features to your home such as a home entertainment system, wine cooler, additional appliances, saunas and a wide range of Eco options. Q. How many cars can we park at our Park Home? A. If your drive permits, 2 vehicles. Where your drive permits space for 1 vehicle, then permission is just for 1 vehicle. You must not park commercial vehicles of any sort, including light commercial or light goods vehicles on the Park. A. Finance is available from specialist finance companies. A. Council Tax is charged at the lowest price of Band A. Most utility services such as gas, electricity and water are metered and can be up to half the cost of a conventional home. Q. Will my monthly pitch fee increase? A. The pitch fee is reviewed each year and may increase with inflation or according to the cost of the improvements to the infrastructure of the Park. However, you would be fully informed of the improvements that have taken place and we operate a policy of absolute transparency in such matters. Q. Are pets welcome on the Park? A. One small dog and/or cat are welcome in accordance with our Park Rules. A copy of the Park Rules is available on request. Q. What are Park Homes made of? A. All Park Homes are designed to surpass the standards specified in BS3632 (2015). Q. What guarantees come with Park Homes? A. All Park Homes are covered by a Goldshield Ten Year Warranty scheme designed to offer the same level of cover you would enjoy with a NHBC warranty on a traditional brick-built property. Q. How do I find out more about the Park of my choice? A. Just come along to the Park of your choice. Our friendly staff will be on hand to answer all your questions. You can call 01977 620382 or 07484 901473 to check the opening times of our Sales Office. Q. How can I secure the Park Home of my choice? A. A small deposit will secure a plot until you have either sold your existing home, selected your new home or are in a position to complete your purchase. A. No, but we advise you to use a solicitor for your own peace of mind. 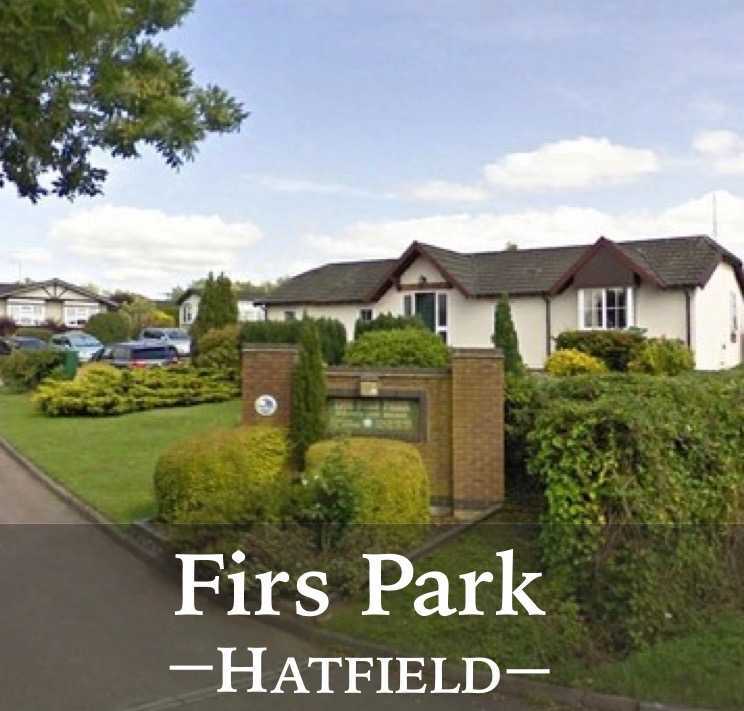 Tags: pros and cons of park home living, frequently asked questions about park home living, quality park homes england, quality residential parks england, luxury residential parks yorkshire, quality residential parks cheshire, can I live all year round on a park?